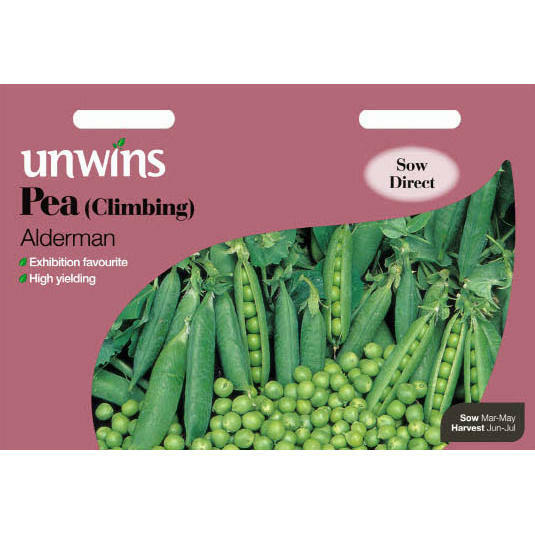 Alderman grows to around 150cm (5ft), so it requires support similar to that for runner beans. 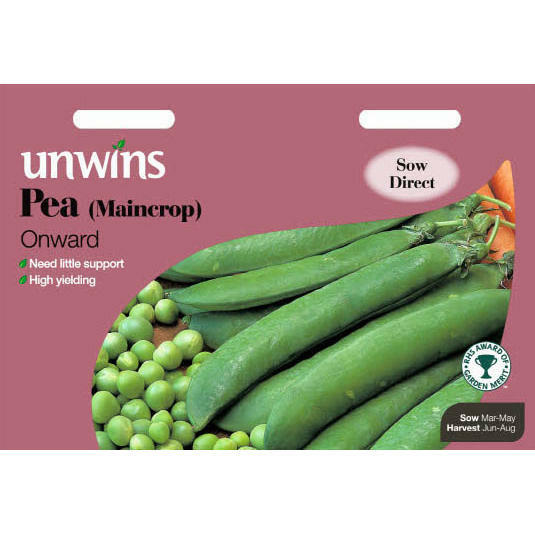 The little extra effort is well worth it, when you start picking a bumper crop of really tasty peas. 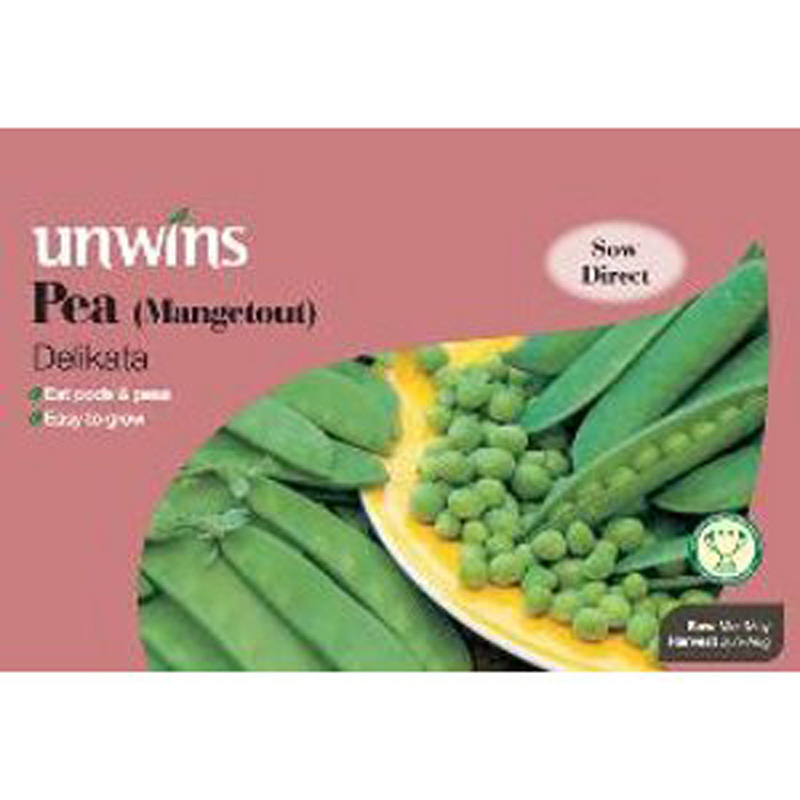 It is also a variety widely grown by exhibitor because of the great quality of it's pods. 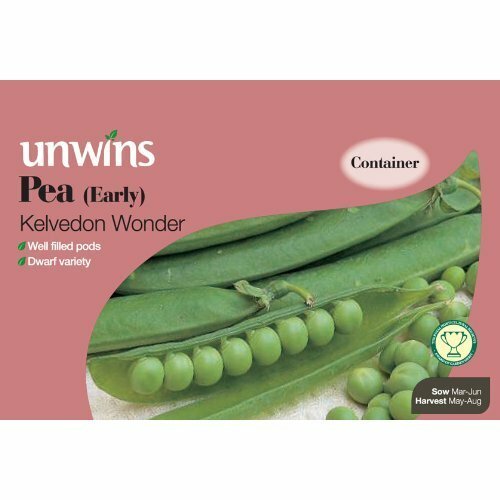 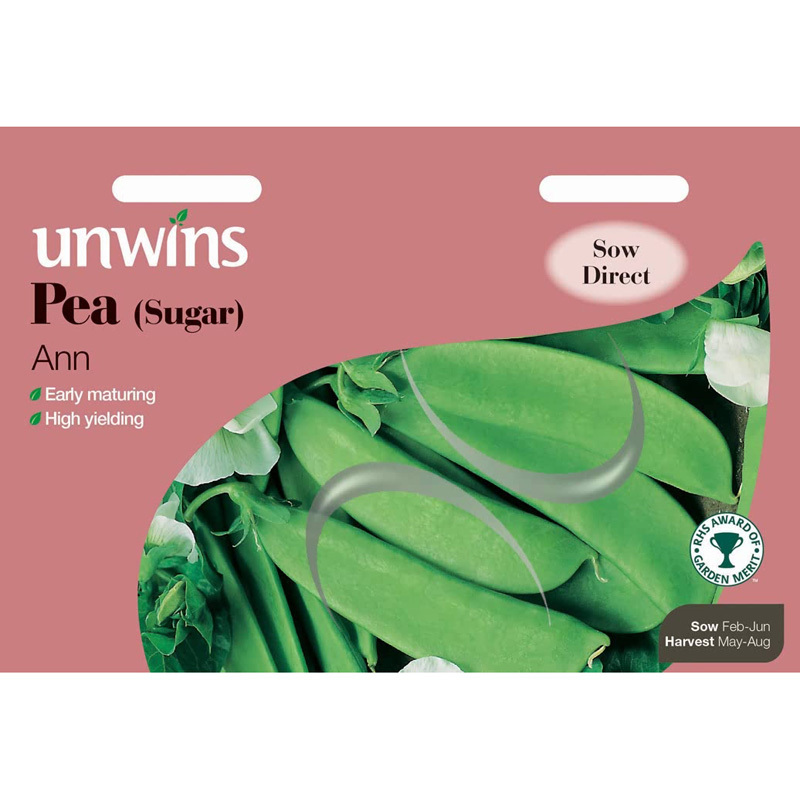 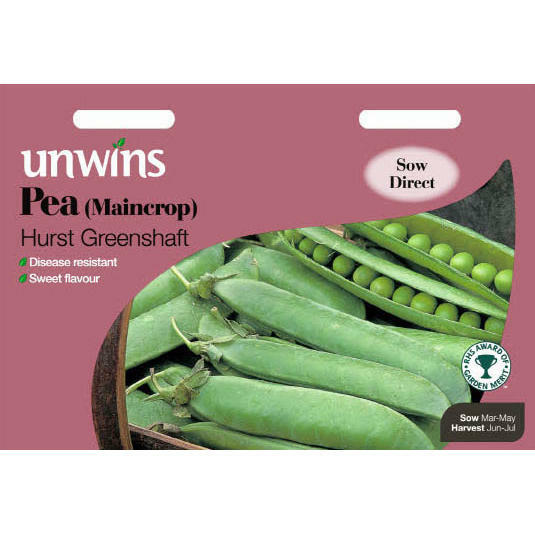 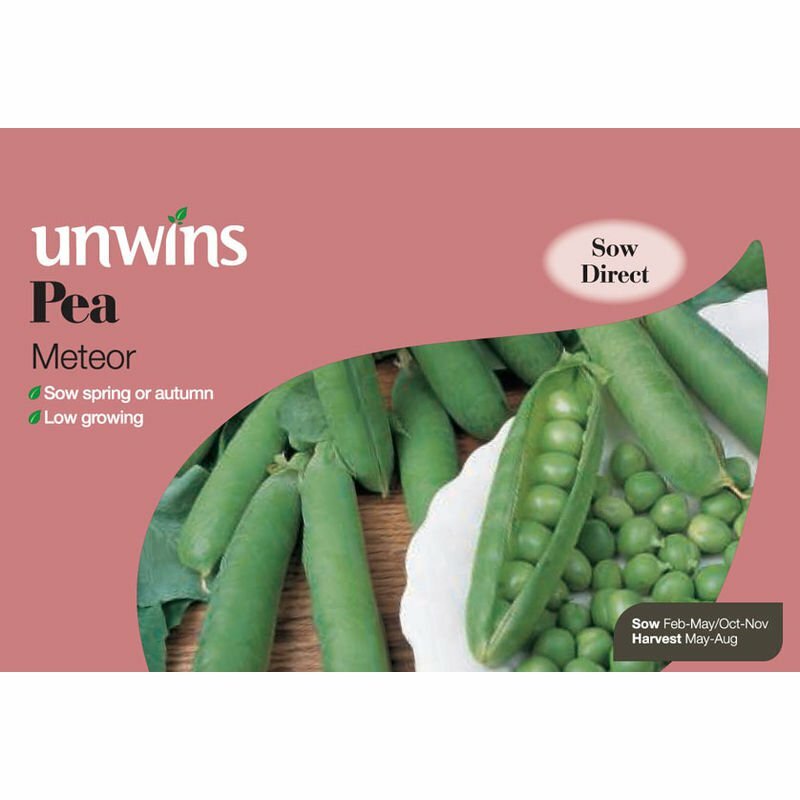 If you would like further information about Unwins 'Alderman' Climbing Pea Seeds, please contact our garden centre at Shawbury just outside Shrewsbury in Shropshire, by calling 01939 251315 or emailing.